Starting this Friday you'll receive a FREE pack of Bison Breath with every purchase of $50+! Hurry offer ends Sunday at 11:59PM! 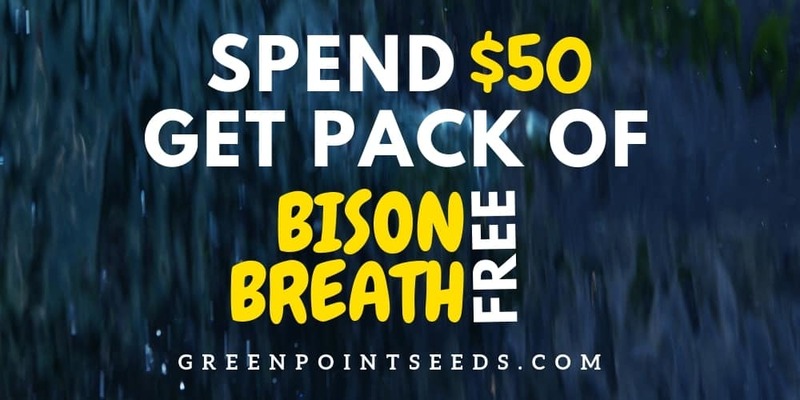 This is a great opportunity to score a pack of Bison Breath for the lowest possible price, and pickup that other pack of seeds you've been looking at. But it won't last forever, soon you'll see Bison Breath at full price! Motorbreath was bred by Pisces Genetics. This perfect combination of the legendary Chem D and SFV OG cuts embodies everything you want from both parents. Motorbreath has placed on High Times Magazine’s list of Strongest Strains on Earthmultiple times and tests at over 28 percent THC. This is a fantastic cultivar that produces high yields of top quality hash and has been coveted by growers and extraction artist for many years. Combining the Motor Breath cannabis strain with Stardawg’s superior lineage of Chem 4 and Tres Dawg (Afgan x Chem D) will undoubtedly produce some elite new phenotypes adding in more Chem characteristics. 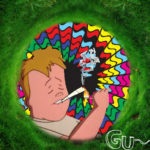 Motorbreath cannabis seeds are an excellent selection for all levels of growers. This strain is a fun variety for beginners to learn to train their plants and for seasoned growers to push their skills to maximize yields and push this insanely potent cannabis variety to its peak performance. Motorbreath has some stretch during the vegetative stage and the first couple weeks of flower, but it is very minimal overall, which makes this a great selection for indoor gardens with height limitations. As Motor Breath moves through the flowering stage, it will develop big golf ball size flowers with a structure similar to OG genetics that is entirely covered in trichome heads. Motorbreath has all the head-knocking qualities of an OG strain with the more uplifting and powerful qualities of the Chem. 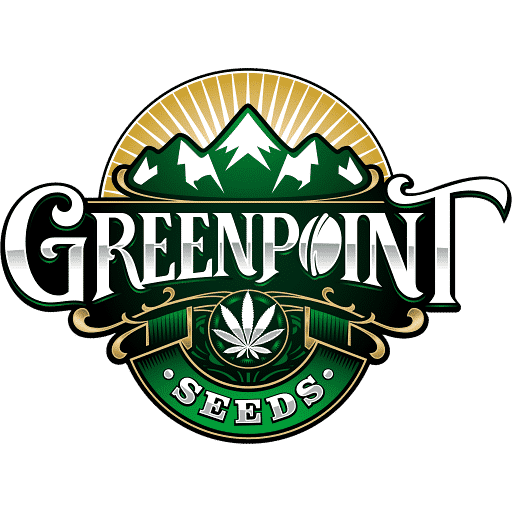 These genetics deliver a relaxing effect that will relieve stress and pain while helping to stimulate your appetite. This is an excellent variety for afternoons and evenings. Don’t miss out on your chance to add Motorbreath #15 x Stardawg to your garden. Grab a pack today.